This unique plastic container offers superior product protection in a lightweight yet durable package. 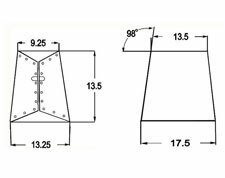 Durable courrugated plastic outer container. 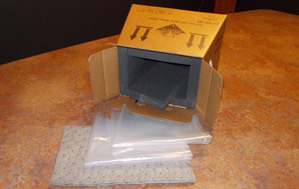 Special trapezoid design to keep product upright. Applicable UN certification markings in bold and permanent silk screen printing. 6" 10" 10" HDPE 3.25 lbs. The requirements for testing hazardous material packaging have changed. The new UN regulations mandate that all hazardous materials must be shipped in UN certified packaging after January 1996. In the mean time, only D.O.T. 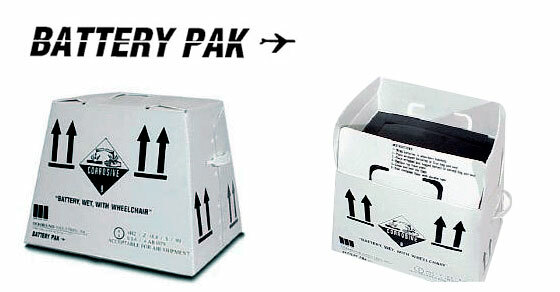 packaging manufactured prior to October 1994 may be used. Unless a package has been certified as passing the required UN performance testing, the shipper is not in compliance with the new UN requirements and Title 49, code of Federal Regulations Parts 100-177.